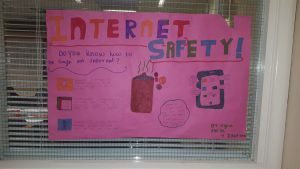 Tuesday the 6th of February was Safer Internet day. The school celebrated in a variety ways. 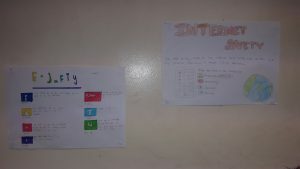 We had a poster competition (the winner is yet to be announced). 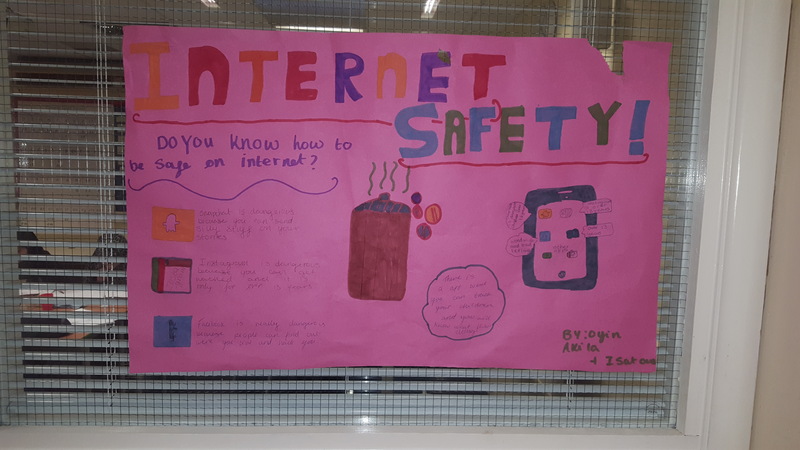 Year 6 performed internet safety plays to their class and decided what they would do to solve the problem in the play. 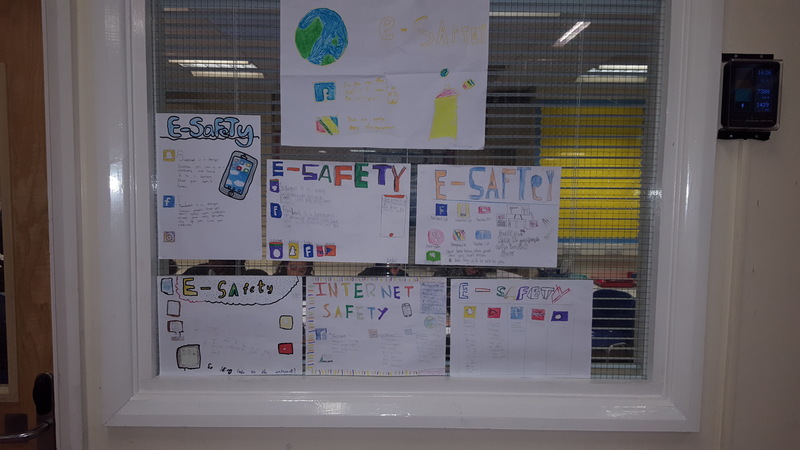 Year 5 designed posters explaining how to stay safe online. 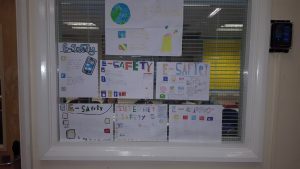 Year 3 wrote acrostic poems focusing on the word E-Safety. Our Year 6 house captains made a power point presentation telling the junior children about different apps and the risks they can pose and they and the school council produced a leaflet for parents to highlight the danger of certain apps. Over all, the children learnt a lot about how to be a good citizen online. 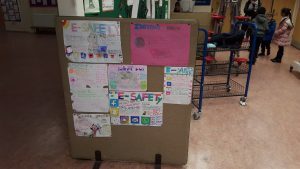 And next half term the whole school book will be Digiduck’s Big Decision, which will continue our E-Safety focus.